Kombucha is brewed in two stages. In the first stage, you combine brewed tea with sugar to form the growth medium for the SCOBY. Once the SCOBY has done it’s work turning tea and sugar into kombucha, which usually takes from 5—10 days, you have raw kombucha, which you can certainly drink. It tastes a little sour and a little sweet. But putting the kombucha through a secondary fermentation is when the most fun part begins, adding additional flavoring ingredients to make it super yummy. Bring 8 cups of filtered water to almost boiling in a large pot on the stove. Turn off the heat and add the tea. You can use tea bags or loose tea. For loose tea, add 2 tablespoons of green tea and 3 tablespoons of black tea. If you are using tea bags, add 3 tea bags of green tea and 4 tea bags of black tea. Note: although a tea bag is supposed to contain about 1 teaspoon of tea, we find that it takes more tea bags to get the same flavor as that amount of loose tea. Let the tea brew for 10 minutes, then remove the tea bags or loose tea from the brewed tea. We usually keep the fermentation temperature at around 78 – 82 degrees and find that the kombucha is to our liking after five to seven days. We then bottle the brew in 16 ounce bottles, adding in the flavoring agents indicated in each of the recipes. We check for fizziness after 48 hours and usually find that storing the brew at room temperature results in the proper amount of fizz and flavor after 3-4 days. One of the first questions most new kombucha brewers ask, is “What is the best tea to make kombucha?” The simple answer is that to brew kombucha, you need to use real tea, from the camellia sinensis plant. These teas are labeled black, green, or white teas, and are grown in China, India, Africa, Indonesia, Japan, Ceylon, Vietnam and Formosa. Each variety of black, green or white tea has a different taste, and so the kombucha will also have a different flavor. With so many choices, it is fun to experiment and see which ones you prefer. We find that a mixture of black tea and green tea is our favorite base flavor. We usually use a ratio of 3 parts black to 2 parts green tea. An all green tea brew has a lighter, fresher taste and goes really well with certain fermentation two (F2) flavors. Herbal teas do not work for making kombucha, because the SCOBY needs the caffeine in real tea to grow and brew kombucha. Also, do not buy flavored teas, unless you think that the flavor complements the taste you are trying to achieve. Teas with essential oils, like Earl Gray, may be harmful to the SCOBY. Some people report success using such teas, but it is a good idea to alternate brewing them with oil-free teas, or the SCOBY may suffer. You can brew kombucha with either loose tea or tea that comes in bags, called, of course, “bag tea.” Both forms will work, but we prefer to use tea that comes loose for a number of reasons. We always try to use organically grown tea because it is less likely to have residual pesticides and other chemicals in it. Fortunately, more and more tea growers have started producing organic black, green and white teas. To brew loose tea, a Nut Milk Bag comes in very handy. You can read about brewing tea with a Nut Milk Bag here. No matter where you live, it is usually easy to find stores that sell tea. Most grocery stores sell tea, although there are usually not many choices of real tea. 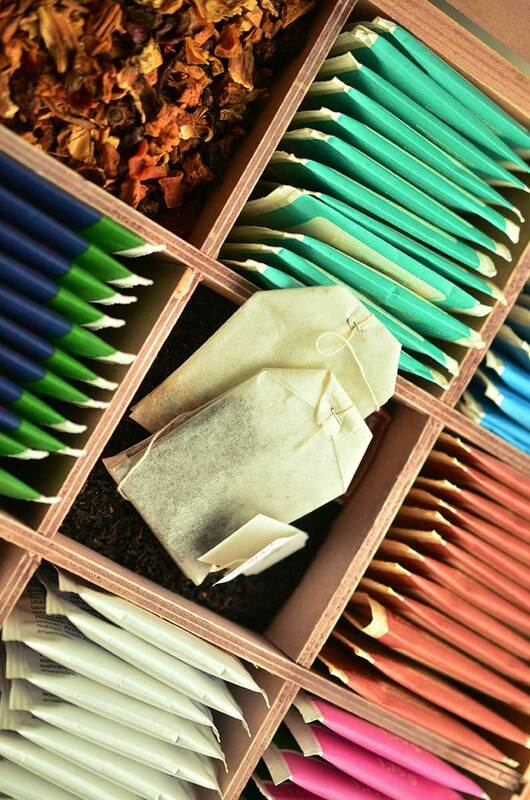 If you are lucky, you may have a specialty store nearby that sells higher quality, organic, loose tea. You can buy it by the ounce and only purchase as much as you need. There are also many good online sources for tea. Amazon.com sells the best types of tea for kombucha at a reasonable price. It is handy that is delivered right to your door! 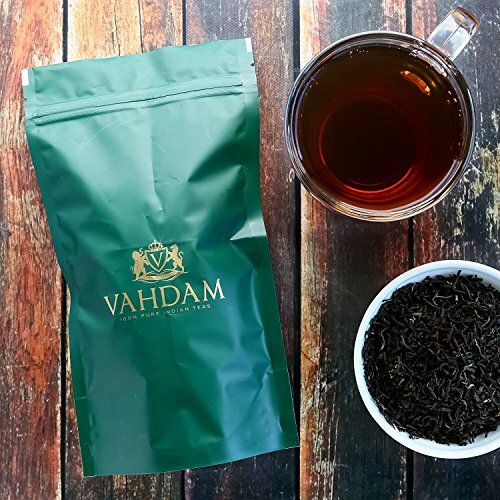 This Organic Black Loose Leaf Darjeeling tea is a good black tea to use for brewing kombucha. 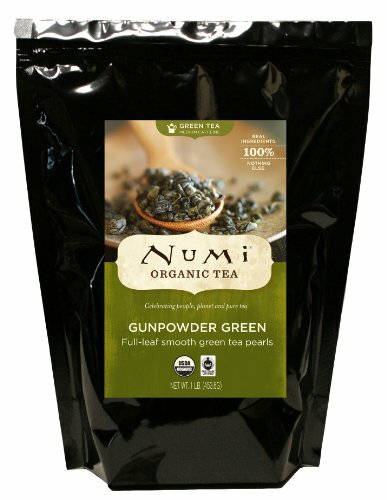 Numi Organic Tea Gunpowder Green is a light and refreshing tea, perfect for brewing a batch of green tea kombucha. 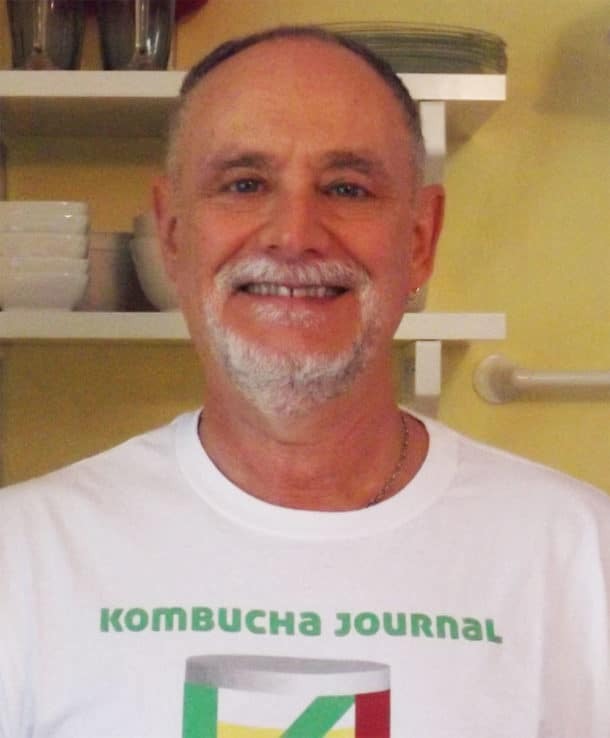 Kombucha is a probiotic beverage that many, many health professionals recommend as part of a healthy diet. It may sound crazy to learn that this healthy beverage is made with sugar, but it is true. We use sugar when we brew kombucha to feed the SCOBY. In the process of brewing kombucha, the SCOBY uses the sugar and the caffeine in the tea to create the delicious, healthful beverage that we call kombucha. 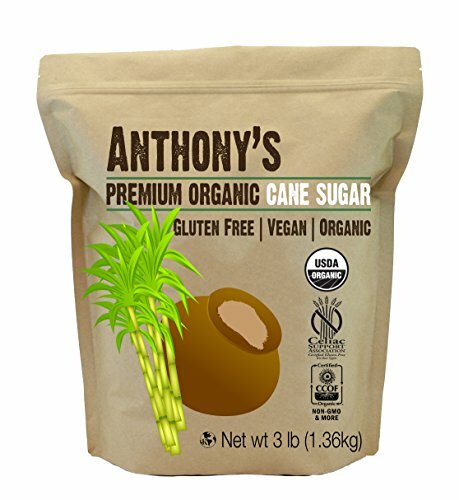 You may be able to buy organic cane sugar at your local store, or you can buy it online. At the end of the brewing process, there is only a tiny amount of residual sugar in a batch of kombucha–how much depends on how long you brew it and if there is any additional sugar in the ingredients in the second fermentation (F2). The SCOBY needs real cane sugar. 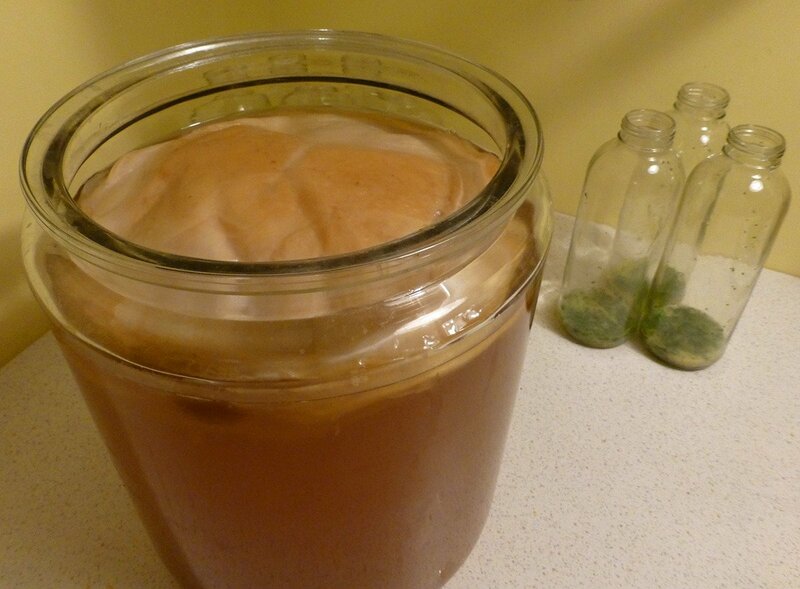 Although it is possible to brew kombucha with honey, it requires a different type of SCOBY which can digest the honey. We always use organic cane sugar when we brew kombucha for the same reason that we use organic tea. We don’t want any chemicals or bleaching agents in our batch of kombucha! 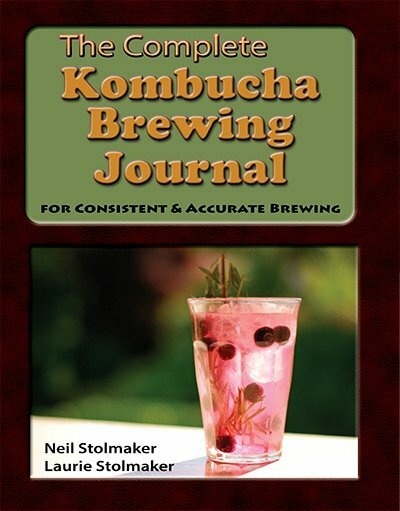 What basic kombucha recipe do you like? Please leave a comment.